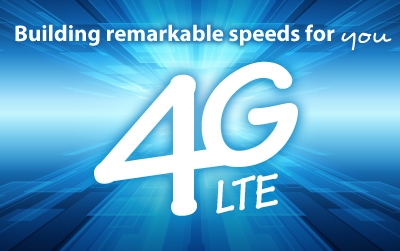 According to the most recent report of LTE network status from GSA, total 42 operators over the world had commercially launched LTE 1800Mhz as their next generation LTE network spectrum. Some of them may set this single band or as a part of multiple band deployment. 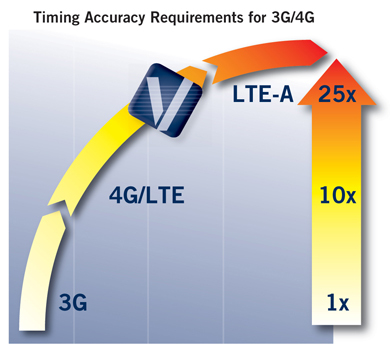 In the total 113 commercial LTE networks, the band 1800 occupies 37%, which let it become the most popular and most commonly commercial LTE band. 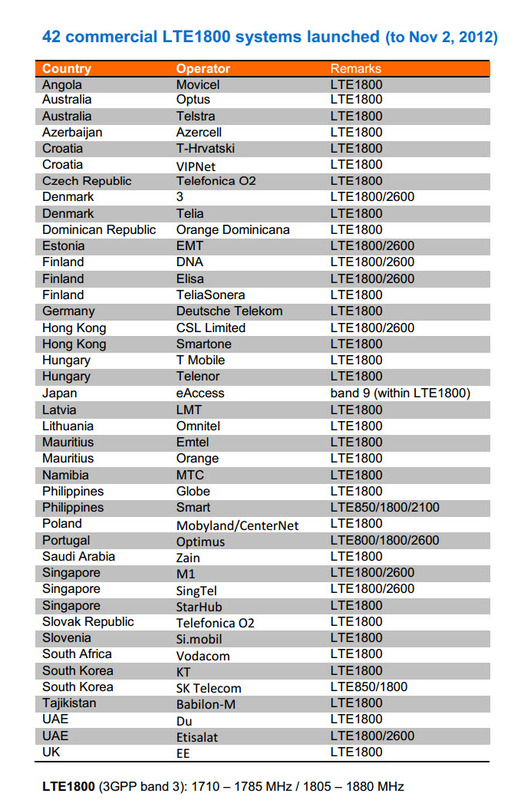 And we also get the the spectrum of 1800Mhz is now available in follow 29 countries: Angola, Australia, Azerbaijan, Croatia, Czech Republic, Denmark, Dominican Republic, Estonia, Finland, Germany, Hong Kong, Hungary, Japan, Latvia, Lithuania, Mauritius, Namibia, Philippines, Poland, Portugal, South Africa, Saudi Arabia, Singapore, Slovak Republic, Slovenia, South Korea, Tajikistan, UAE, and UK. 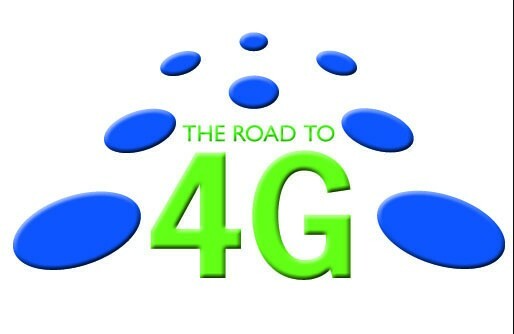 It would be lucky for those people who had a 4G USB Modem, 4G WiFi Router, 4G Tablet or 4G Smartphone, because if they go to these countries, they just need to change their SIM card, they can easy enjoy the local 4G Service. Of course, they have to make sure their devices are unlocked. 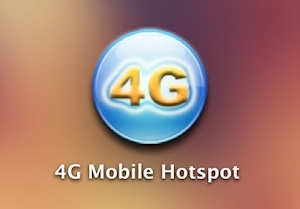 Here now most of the 4G broadband could find unlocked one in the market. In this case, what’s the best 4G USB modem and 4G WiFi Router for band 1800Mhz? It’s a good question for those who usually go to different countries, this information help them to get devices for commonly use. Per the past market record, HUAWEI and ZTE sales of 4G LTE terminal leads the 4G era. And the two Chinese vendors released the most 4G gadgets. Unlike 3G USB modem or 3G Router, 4G modem and 4G Router are not in high price range because very few people feel urgent to use 4G broadband to get 4G speed, the production of these broadband in low level. 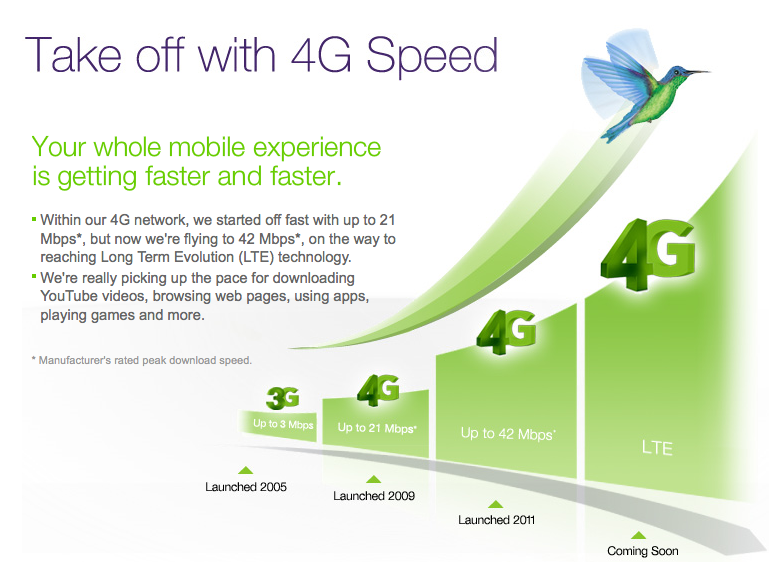 And the current economy depression slower down the promotion of 4G. Now we back to the question, what is the best 4G USB modem for spectrum 1800Mhz? 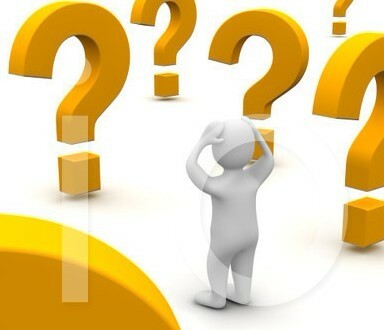 The writer think to give options is better to give decision, HUAWEI is the world top telecom equipment supplier and their modems and routers are stable functions, but its competitor ZTE is also not bad, with the reliable quality, ZTE can offer comparatively better price than ZTE. Just like to choose a smartphone between Apple and Samsung, if you want more fashion and more cool, choose Apple, but if you concern more about the price, SAMSUNG may be a better choice. 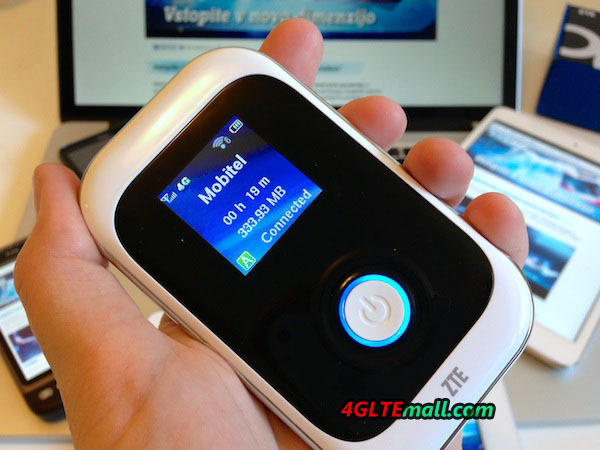 So we recommend HUAWEI E392 4G LTE Surfstick and ZTE MF820 4G USB modem for band 1800Mhz. But you may feel confused by HUAWEI E392 model number, you can check the previous blog about E392 frequency and you can choose the right one. Regarding the 4G Router, it seems HUAWEI E589 4G Pocket WiFi and ZTE MF91 4G Pocket WiFi Router are perfect, but per our investigation, Sierra Wireless released its 4G pocket WiFi Router in large quantity, it’s now selling at lower price, Sierra Wireless 760s and 762s 4G LTE Mobile Hotspot. People can take them into consideration.